Coming with 7 or more people, or looking for a tour/tasting experience? Schedule a tour & tasting here. 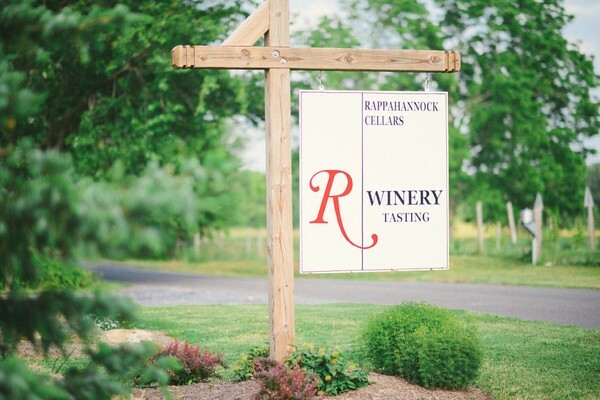 Note: if you're arriving with fewer than six people and are just looking for a tasting, no reservation is required...just stop in and visit us today! *to better accommodate your experience, all bachelorette/bachelor parties (regardless of group size) must have a reservation. Discounts on tasting fees are offered based on one/two/three/four bottle purchases. TOURS: Please click here for more information and to make your tour reservations. Please make sure that we've confirmed your reservation prior to arrival. GROUPS: Reservations required for groups of 7 or more persons. Group tastings include a tour of our facility (cellar, production pad, and barrel room), and a wine tasting, as well as a take-home glass. Please click here for more information and to make your group reservations. CONFIRMED reservations are required for tours and groups of 7 or more. Please click here to make your reservations, or call our tasting room at 540-635-9398 with any questions.Thanks!